KC Rivers made 24 points at Unicaja Malaga. 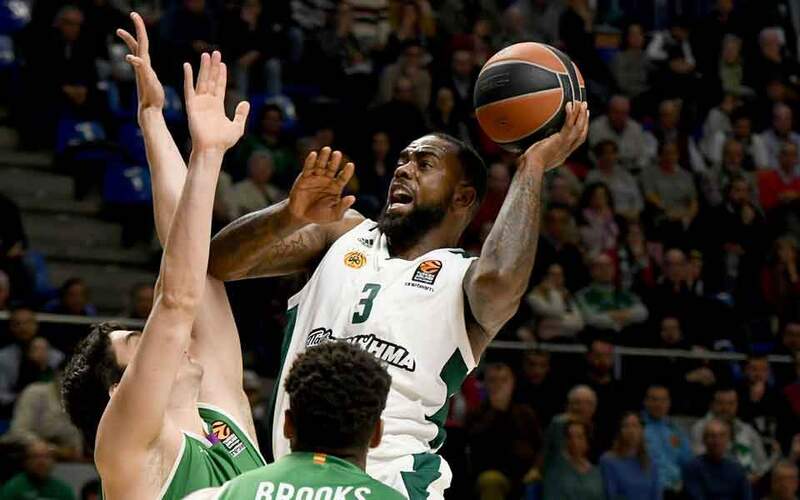 Just as it seemed Panathinaikos would once again endure a bad road loss, it bounced back to beat Unicaja Malaga in Spain to keep its outside chances of a home advantage in the Euroleague play-offs alive, while Olympiakos, uncharacteristically, suffered a home mauling to Barcelona. Panathinaikos put an end to a streak of three defeats to beat Unicaja 90-79 at Malaga on Friday. 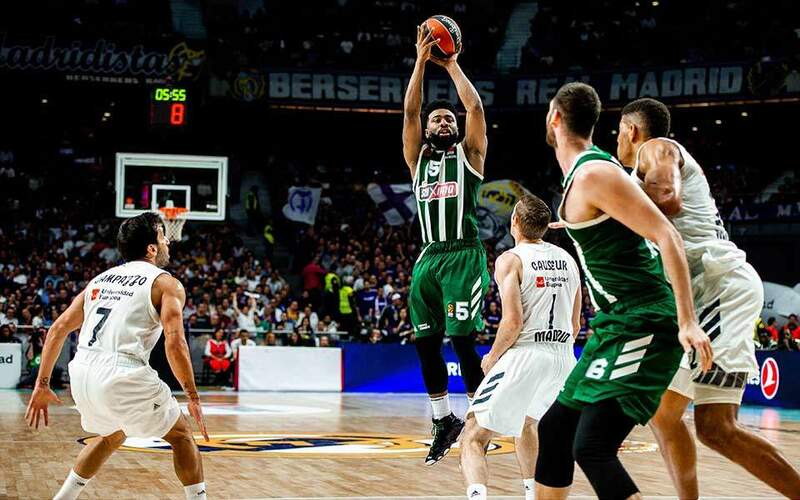 The Greens of Athens had to come from 14 points down in a spectacular second-half performance that saw them make 58 points, as everything seemed to fall into place in the last 17 minutes of the game for the team of Xavi Pascual. Malaga was clearly better in the first half, leading by 12 at half-time (44-32) courtesy of its excellent shooting record and the poor defending of Panathinaikos. 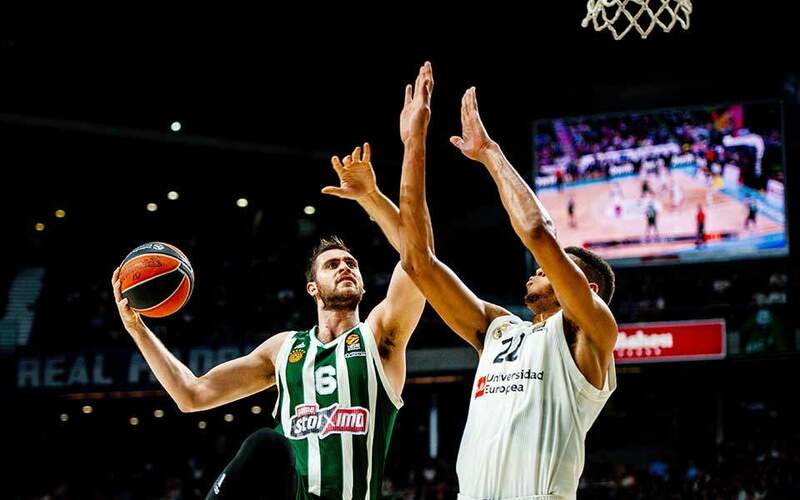 In the second half the Greek champion trailed by up to 14 points (48-34), but it suddenly improved its defense and closed the gap to two (60-58) by the end of the third quarter and scored 10 consecutive points at the start of the fourth to go ahead by eight (68-60). KC Rivers indulged in a three-pointer spree that brought to Greeks nine points ahead (83-74) as he finished the game with six in 10 triples and 24 points on the night. He was followed by James Gist (16 points) and Nick Calathes (12 points, 11 assists and eight rebounds). This was Panathinaikos’s 15th win in 26 matches, taking it up to sixth at the table. Olympiakos suffered a second-half black-out to go down 90-63 to Barcelona on Thursday in its second worst home loss in the Euroleague ever. However the home loss of Fenerbahce to runaway leader CSKA means the Reds remain in second. Barcelona, that has no chance of advancing to the play-offs, took full advantage of the absence of Costas Papanikolaou and its supremacy in rebounds (50 against 36) to turn a fairly even first-half result (38-36 in the Catalans’ favor) into a huge lead in the third period via 17 unanswered points. The Reds were unable to match their visitor who scored at will in the second half, when they double-scored Olympiakos (50-25 partial score). 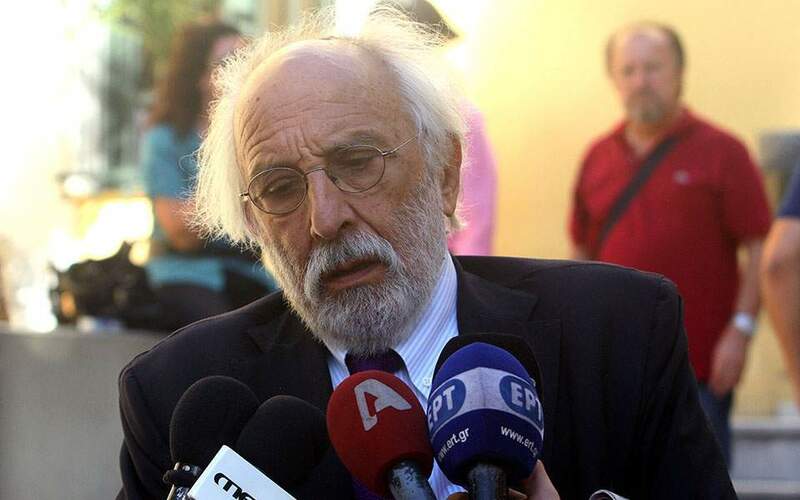 Yet to the home fans’ credit, they never stopped backing their team, and particularly coach Yiannis Sfairopoulos, who this week lost his father. Giorgos Printezis and Jamel McLean were the top scorers for Olympiakos with 14 points apiece. In a fairy-tale comeback, AEK managed to cover the 10-point deficit from its home game against Nymburk as it beat the Czechs away by 11 (93-82) on Wednesday to advance to the Champions League quarterfinals, where it will face Strasbourg. The triple by Kevin Punter which gave AEK the edge it needed three seconds from time was selected as the week’s top play by the organizers. PAOK, on the other hand, failed to defend its six-point advantage from the home game in Thessaloniki as it lost 79-67 at Karsiyaka and bowed out of the competition.